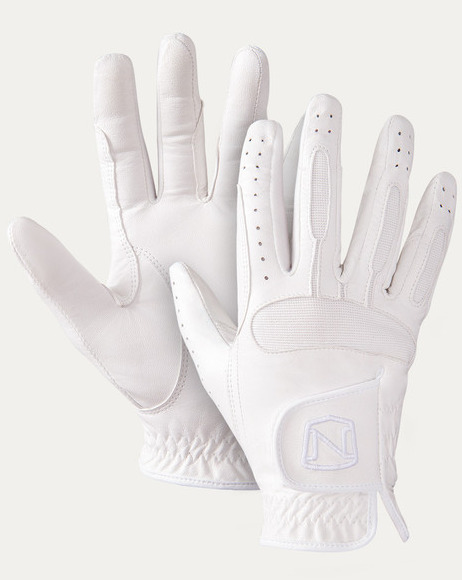 Be ready to win in the Show Ready Gloves, crafted from genuine goatskin. These riding gloves give you a traditional polished look for the show ring or competition with superior grip and comfort. 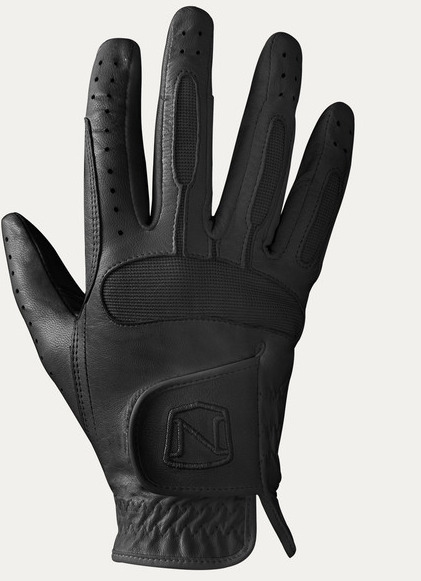 There are currently no questions for Noble Outfitters Show Ready Leather Glove - be the first to ask one!